Get more from your protein. 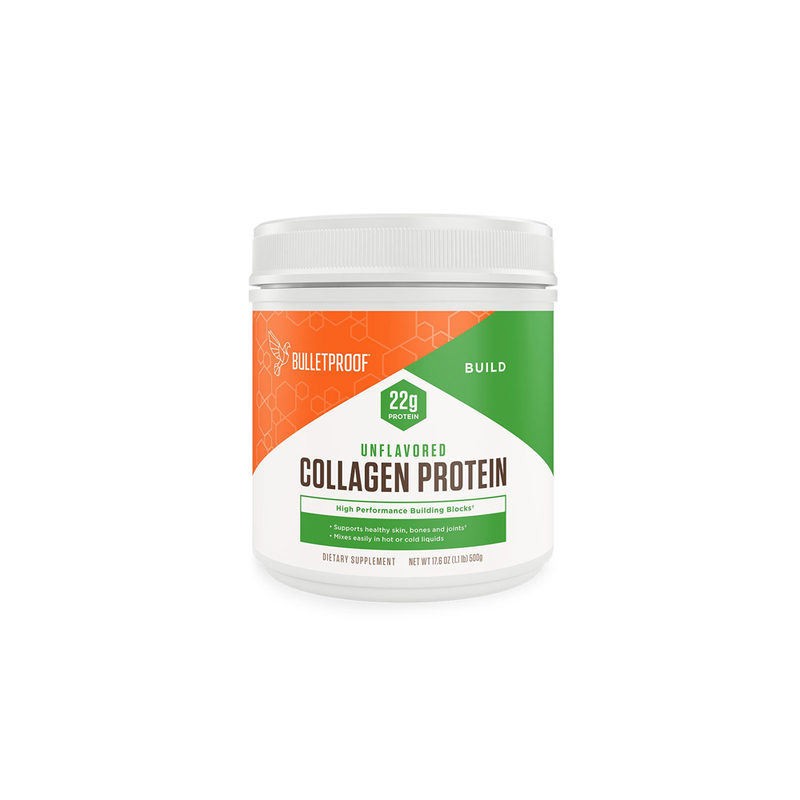 Collagen Protein gives your body the amino acid building blocks for glowing, hydrated skin, joint & bones support†. Flavorless, mixes easily – use in your favorite recipes, smoothies, soups, Bulletproof Coffee. 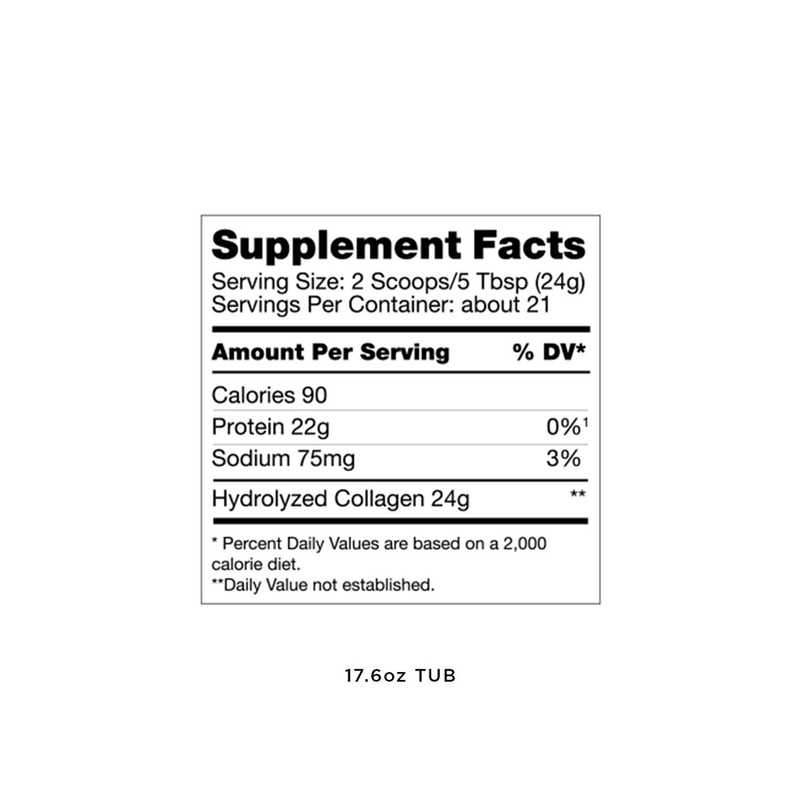 22g of protein/serving, 21 servings/container. 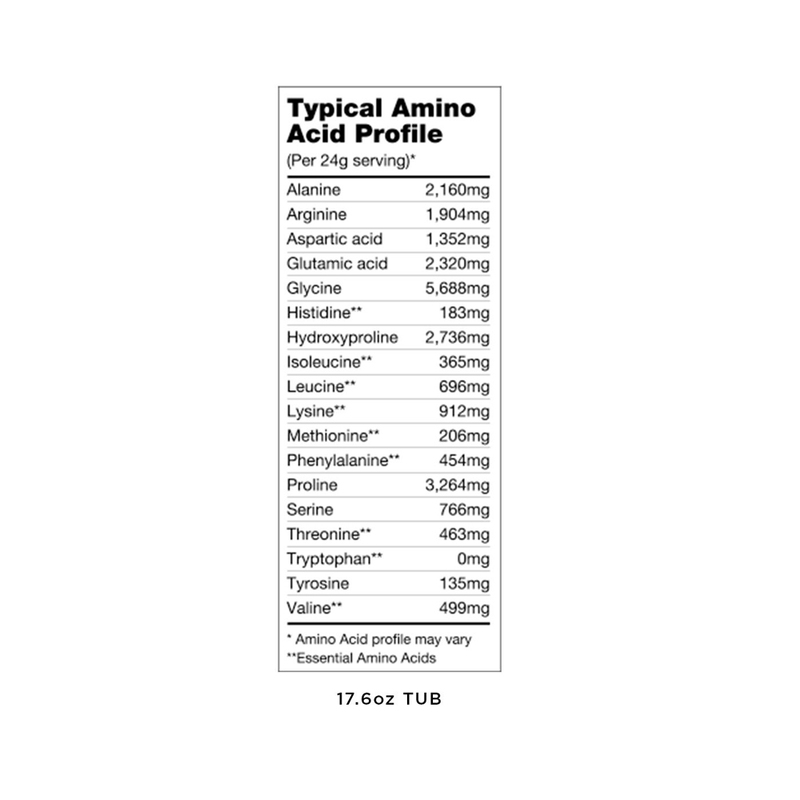 I have tried many of these powdered collagen supplements and this one is far superior as it dissolves, mixes well and doesn’t have much taste. Perfect way to start your day in your first cup of BulletProof coffee….pure yum. I start my day with an extra large Bulletproof coffee. My stomach is now rumbling at the thought of it. I use a little over a tablespoon of the brain octane oil, 1 1/2 tablespoons of Kerry unsalted butter, a splash of raw milk and a tablespoon of the collegan SO DELICIOUS!! In the 8 months I’ve been doing this I’ve lost 10 pounds. AND it was that dreaded last 10 pounds. Thanks Bulletproof! 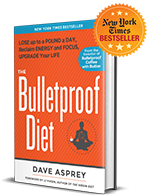 This product is a great addition to my Bulletproof Coffee! It dissolves quickly and easily and there’s absolutely no aftertaste. The benefits from it are beautiful hair and nails, not to mention my skin looks younger and I feel great! Great addition to my coffee each morning with a Tablespoon of coconut oil ! keeps the hunger pains at bay …. very satisfying !! also helps to relieve the swelling and pain from arthritis in my hands… fine powder that can be added to any warm drink easily……. Enjoy ! One of the best protein powders I’ve used, helps sleep on its own or when mixed with l-tryptophan. My only warning is to make sure to close the top of the bag, the powder is very fine and can leak out if not secured. I was experiencing knee pain during long shift as a massage therapist before I started supplementing with Upgraded Collagen Protein and noticed that it was completely gone after a couple of weeks of daily 2 tbsp dose in my coffee (now switched to tea). Needless to say, I have maintained that regimen and the knee pain has never returned, going on a couple of years now. Highly recommend! I have been using collagen protein for over a year now. I began as a “well what do I have to lose” try. I had hurt my knee and my son-in-law suggested I try some collagen with my coffee one morning. Around five that evening I realized that my knee had not bothered me all day. I continue to use it and have recommended it to several friends – all have had the same joint pain relief. I LOVE IT. Now my husband takes it too. I HOPE THIS COMPANY NEVER GOES OUT OF BUSINESS, What would I do! METHYL FOLATE – 100 CT.